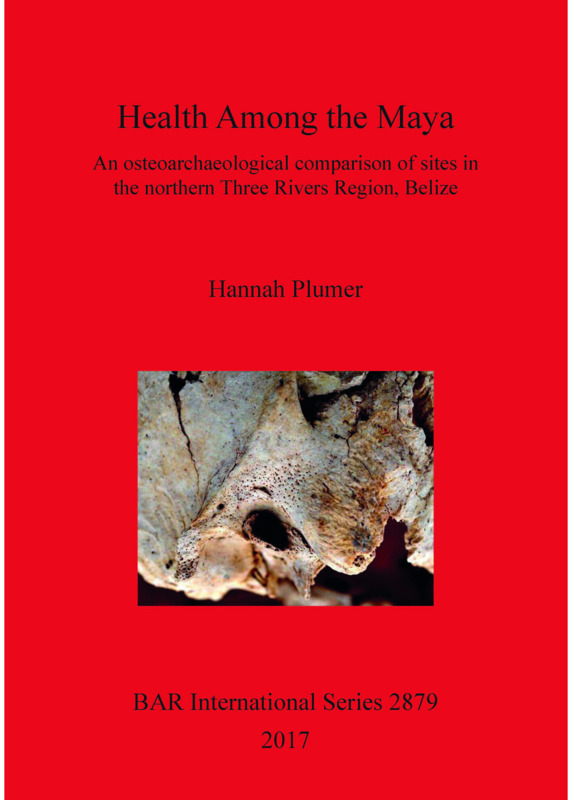 This book examines health indicators in sites in northern Belize and compares the results to the larger context of the health of the ancient lowland Maya. The research was completed through the analysis of the skeletal populations of three sites and by comparing results both within and among those sites. Hannah Plumer received her doctorate in archaeology from the University of Sheffield in 2017. She has worked in Mesoamerica since 2009 and is involved in numerous projects relating to human osteology.